When do I pay the deductible on car insurance? When do you pay the deductible on car insurance? Very few auto insurance policies will cover 100 percent of your damages and medical bills. Instead, the insurer will ask you to select a deductible so that you and the carrier can share some of the risks. As a policyholder, you’re free to choose from a long list of different deductibles that are each associated with different premiums. Do you pay a deductible for liability claims? What is physical damage coverage and is it required? Is there a deductible for physical damage coverage? When will you pay a comprehensive deductible? What’s your deductible for glass breakage? When will you pay a collision deductible? 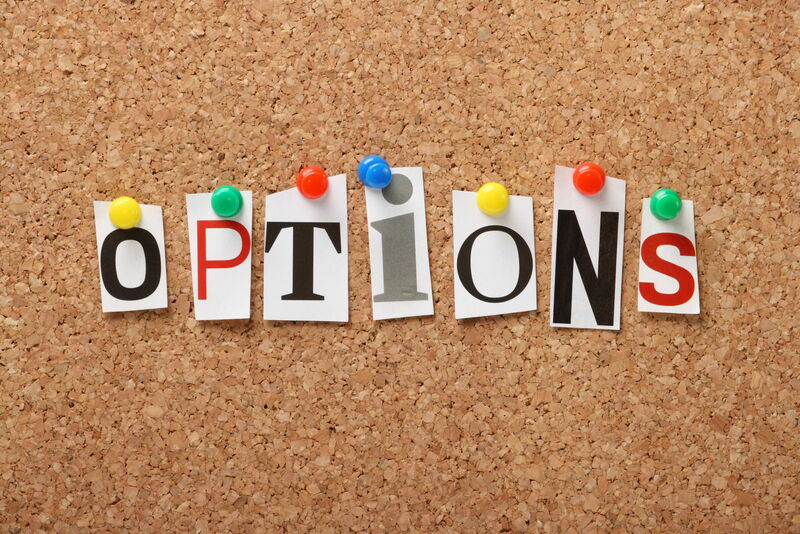 What are your options when you select a deductible? Liability coverage pays for damages to another person that you caused while you were operating your vehicle or another temporary substitute. Bodily Injury coverage and Property Damage coverage, carriers may offer to $1 million in coverage on a standard policy. No matter how high of a limit that you select, you aren’t required to pay a deductible for any liability claims that are made against your policy. Premiums are based on your risk class, the vehicle you select, your driving habits, and also on the limit that you select. You aren’t legally required to carry physical damage coverage for your own car. Even though the state doesn’t require it, it might still be necessary to buy the optional coverage if you don’t own your car outright. When under contract, lease and finance companies state that all lessees/borrowers must insure the vehicle. This means that you must buy comprehensive and collision, which are two physical damage coverage options that pay for very different types of losses. The car will need to hold enough value to justify the expense you’re taking on. If you own your car, you’ll need to weigh the pros and cons of carrying full coverage. It offers you protection, but there’s a chance you’ll never file a claim and you’ll be paying too much out of pocket for that peace of mind. When you buy physical damage coverage, you’re required to select a deductible. Since there are two different types of physical damage coverage which each pose different risks to insurers, you’ll carry two separate deductibles for both comprehensive and collision. If you ever file a claim to repair damages to your car or to replace the car when it’s totaled, the insurer will first review the deductible you’ve selected for the coverage you’re filing against. Comprehensive covers your vehicle when its damaged in scenarios where it’s parked, when there’s glass breakage or when damage is caused by an animal. This is why it’s often called parked car insurance or storage insurance. In some cases, insurers will have exceptions to the deductible rule when you have a crack in your windshield and it doesn’t have to be replaced. Even though glass breakage coverage falls under the comprehensive umbrella, insurers tend to cover rock chips in full to prevent the need for an entire windshield replacement in the future. You may have to add a glass endorsement for this special waiver. 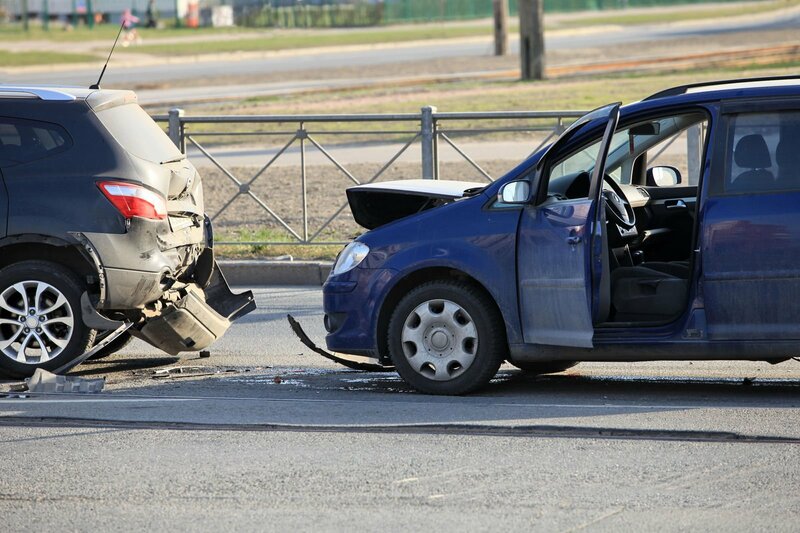 Collision insurance covers damage to your vehicle when it collides with another vehicle or object. This might sound straightforward, but determining whether or not you’ll pay a deductible is anything but. Typically, you’re responsible for paying your collision deductible when you’re considered to be primarily responsible for the loss. In the insurance world, anyone who’s 50 percent or more at fault will file a claim against their insurance and pay their collision deductible. Unfortunately, if there’s a dispute as to the allocation of fault, it can delay the process. Your adjuster will encourage you to get your vehicle repaired, but they’ll charge your deductible until the claims investigation can be closed. If the companies finally agree and you’re not at fault, your deductible will be reimbursed to you when the settlement is complete. Before you can choose the right deductible, you’ll need to know your options and the common rules of thumb. When buying comprehensive coverage, some companies offer $0 deductibles. It’s more common for policyholders to carry deductibles between $100 and $500. Collision deductibles tend to be higher than comprehensive deductibles because more risk is present. You’ll be able to choose between $100 and $1000 deductibles, but your collision deductible can never be lower than your comprehensive deductible. If you’re in a crash and you’re not at fault, there’s a chance you could get stuck paying your deductible. This is most common when you can’t identify the other driver or the vehicle or if they’re uninsured. To prevent this from happening, you can purchase Uninsured Motorist Property Damage which waives your deductible for claims with uninsured or hit and run drivers. High-risk drivers can save 10, 20 or 30 percent off of their coverage by raising their deductibles. Use an online comparison tool to see what you can save and then you can build the perfect insurance policy for you. Enter your zip code in our tool below to get a FREE car insurance quote now!